Manage all aspects of keeping regulation compliant accounting records. No need for separate systems to manage your client and office money, no 3rd party company. Choose from Profit & Loss, Trial Balance, and Aged Debt Reports as well as many more reports. Reconcile with ease. 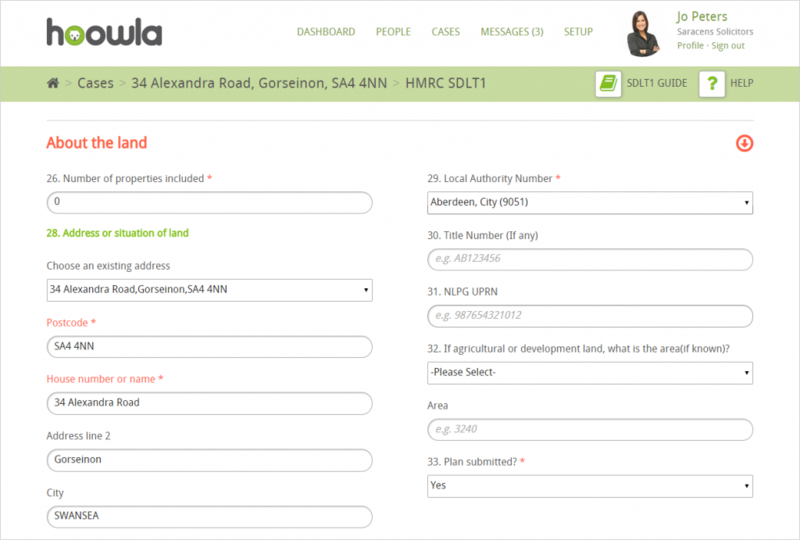 The quickest and easiest way to submit SDLT to HMRC. Effortlessly produce a complete SDLT returns to HMRC, all part of one seamless experience tightly integrated with your case and workflow. 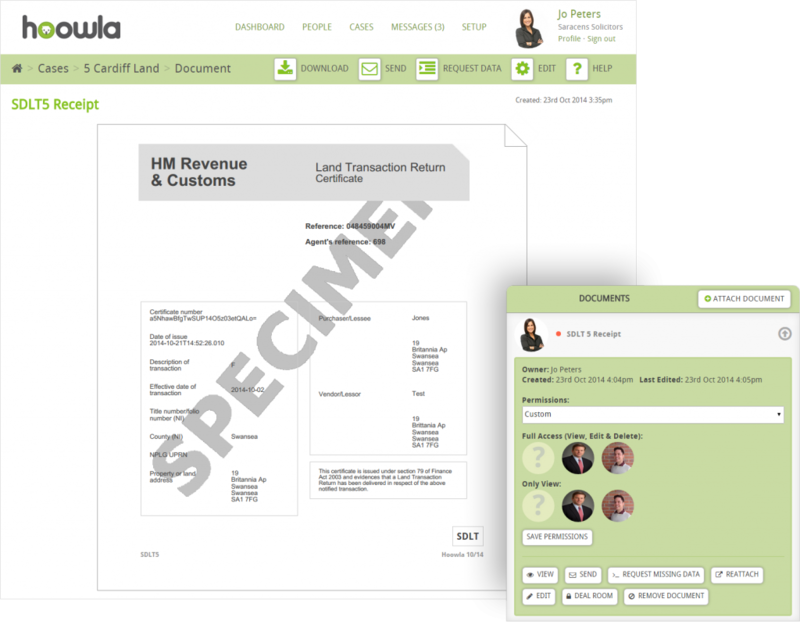 We love saving you time by automatically inserting case details into your SDLT form cutting out data duplication, pre-populating it for even quicker completion. Supplementary forms added automatically based on people involved in your case. To see how we can improve your firm’s efficiency, and help you keep up to date with industry changes, request a callback to arrange a demo.